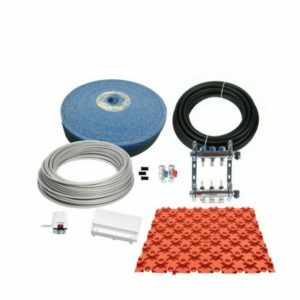 Here you’ll find all the components required to provide a robust, reliable underfloor heating solution for any room in the home or commercial building. High output packs can provide a heating output of 95W/m². Suitable for high heatloss applications such as conservatories or poorly insulated buildings.